So this family wins the award for being the most photographed family. This is my 4th family session with them and we had a newborn session for the youngest. 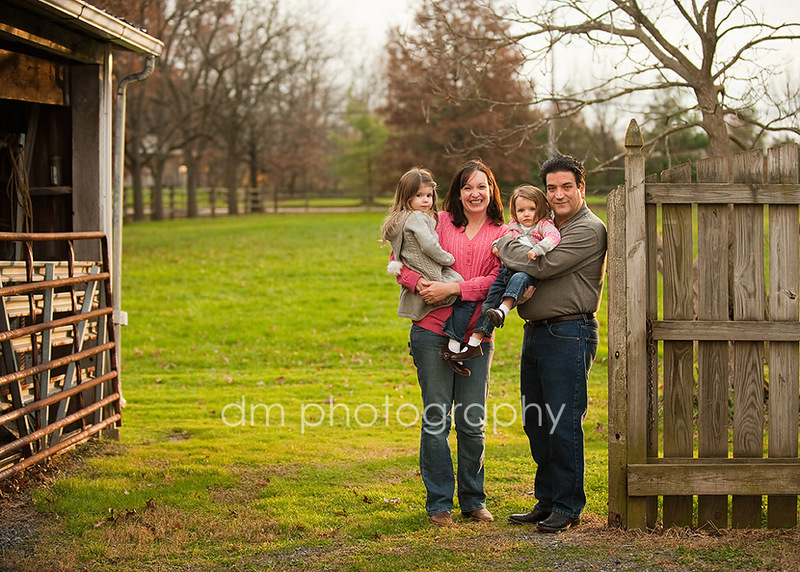 I am so honored and appreciative that this wonderful family continues to ask me to capture their family each year. I love that I have been able to see the oldest grow from a baby, to a shy toddler and now a talkative, outgoing little girl. And its been just as fun to watch the youngest cutie grow also. I can't tell you enough how much I love what I get to do.